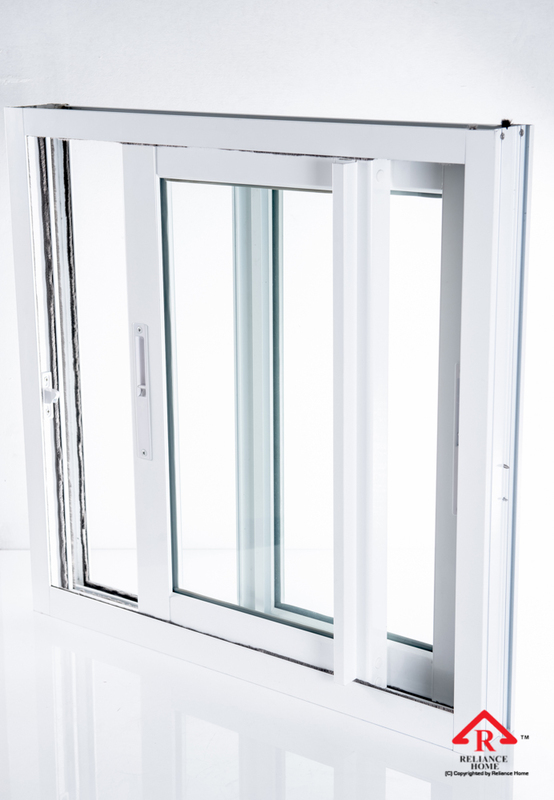 Window plays an important part of the house as it indirectly defines your overall house design due to its large coverage. 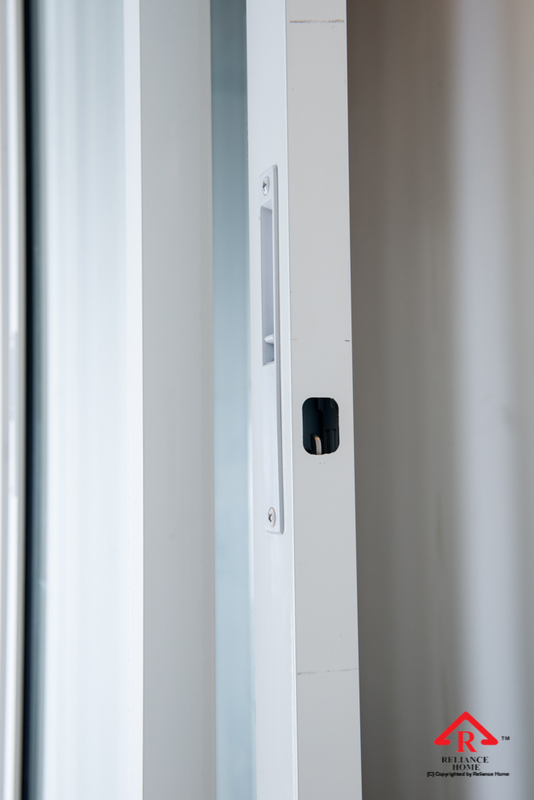 Therefore, choosing the right types and designs are very important as it gives the first impression before people stepping into your house. 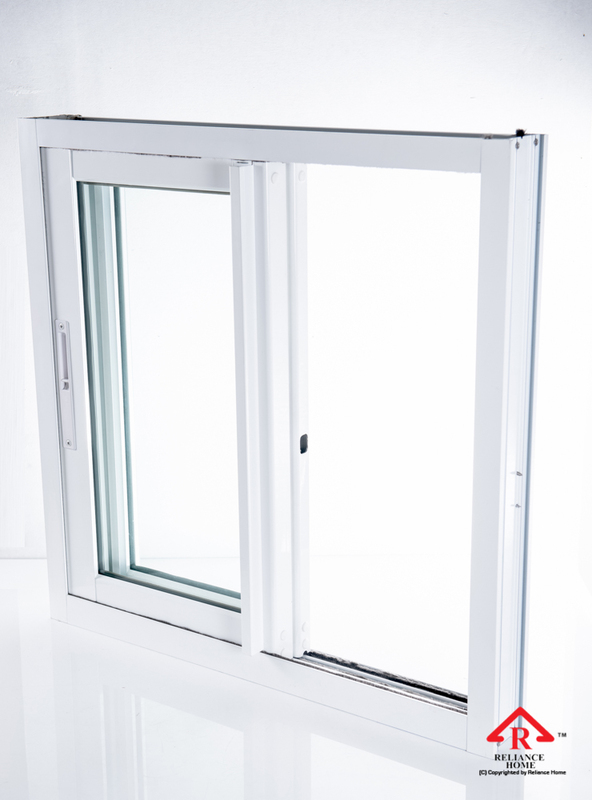 To achieve this and to fulfill the owner’s desired window requirement, we offer custom window, i.e., custom-made and/or custom-design. 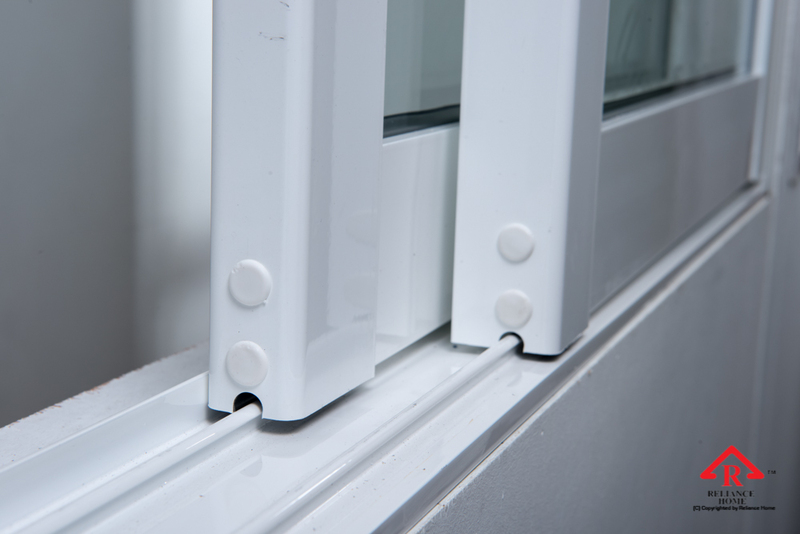 Reliance Home aluminium window Malaysia comes with two point locking system to assure greatest security against adversed force. 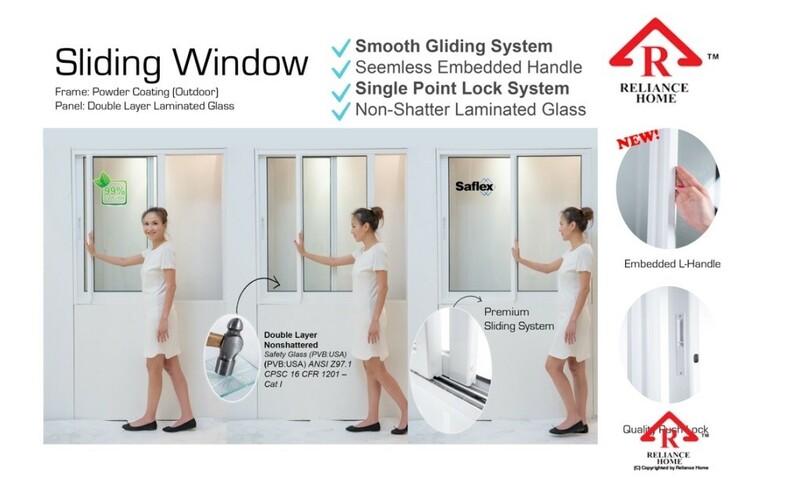 It is made up high quality aluminium frame and variety color choice of high graded Double Layer Laminated Glass as an infill panel. 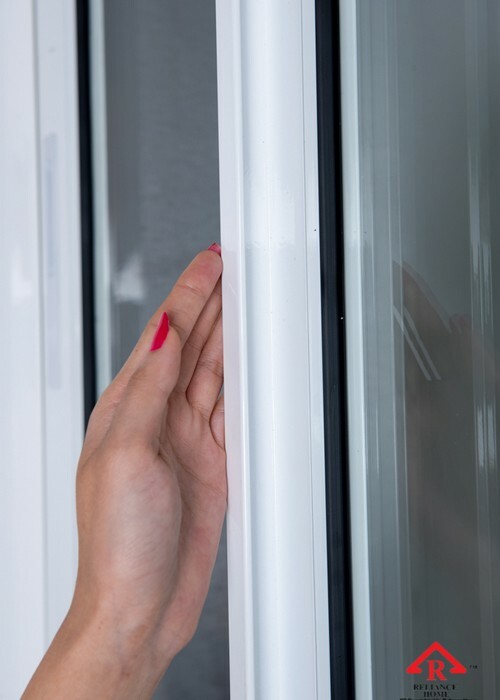 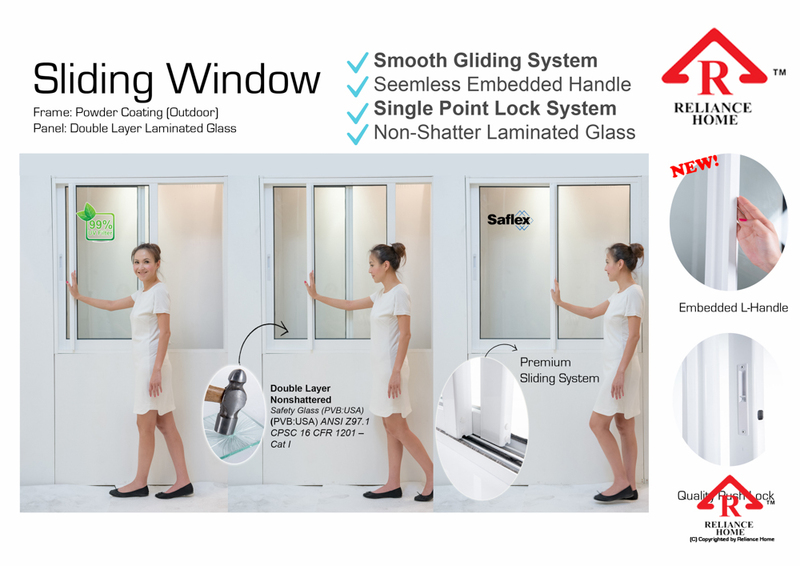 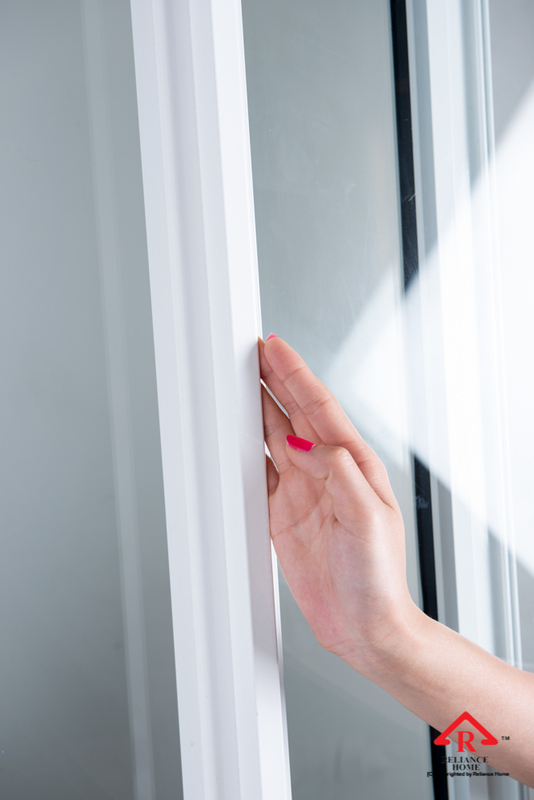 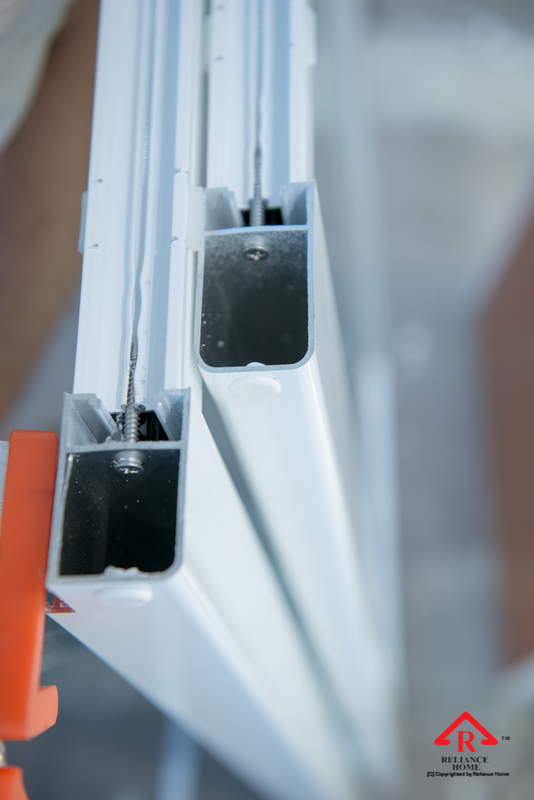 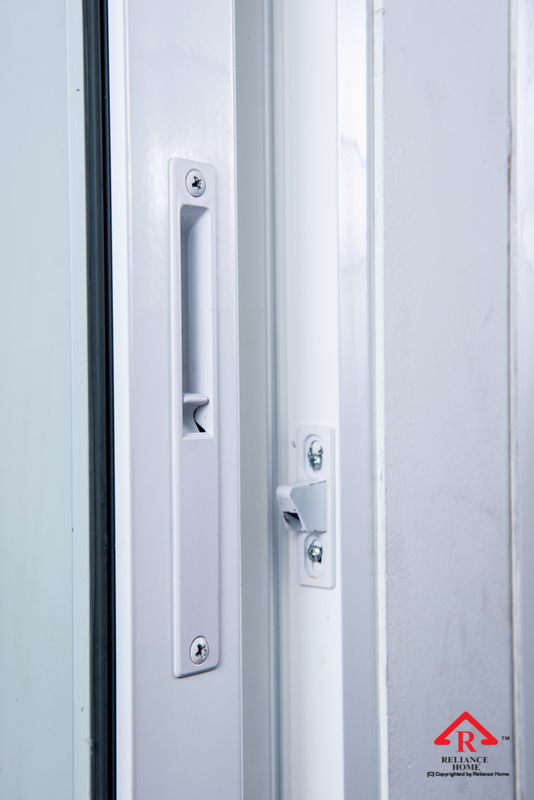 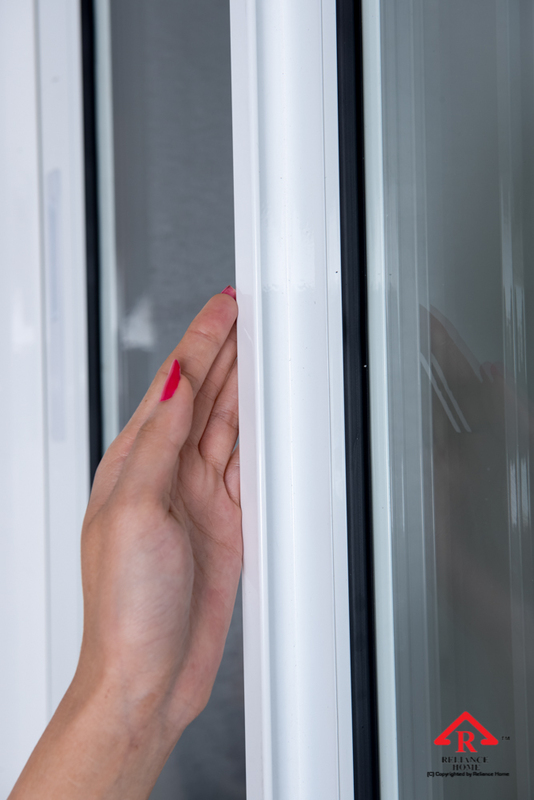 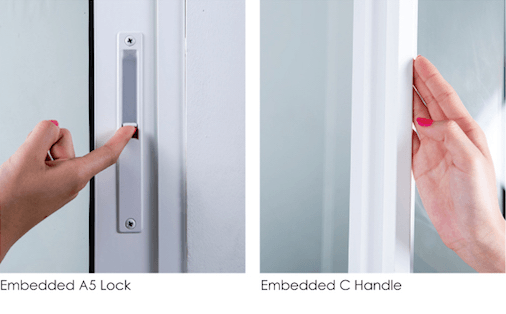 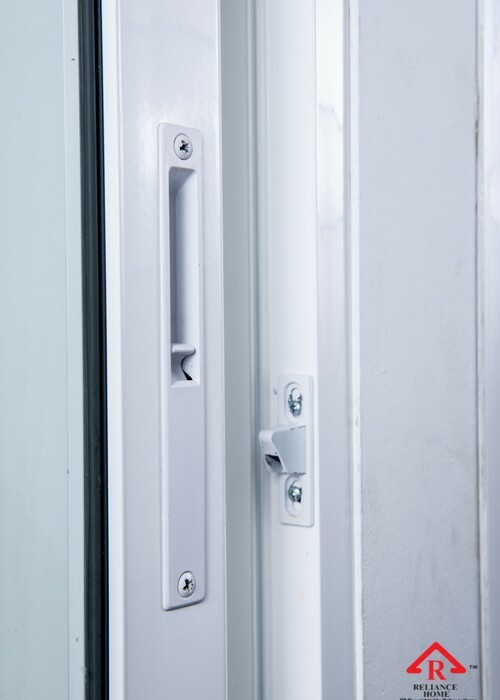 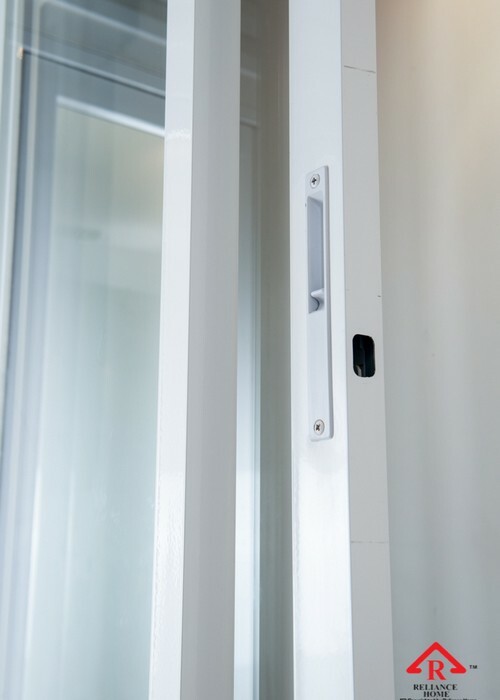 With our deliberately chosen accessories and parts, Reliance Window offers smooth opening and closing system and backed by 2 years limited warranty. 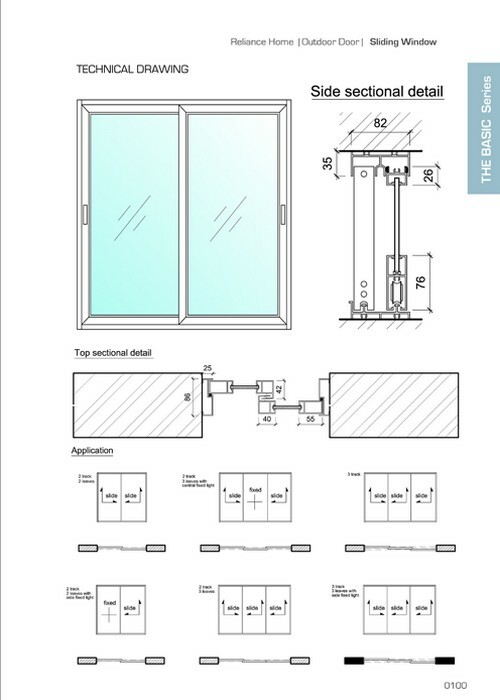 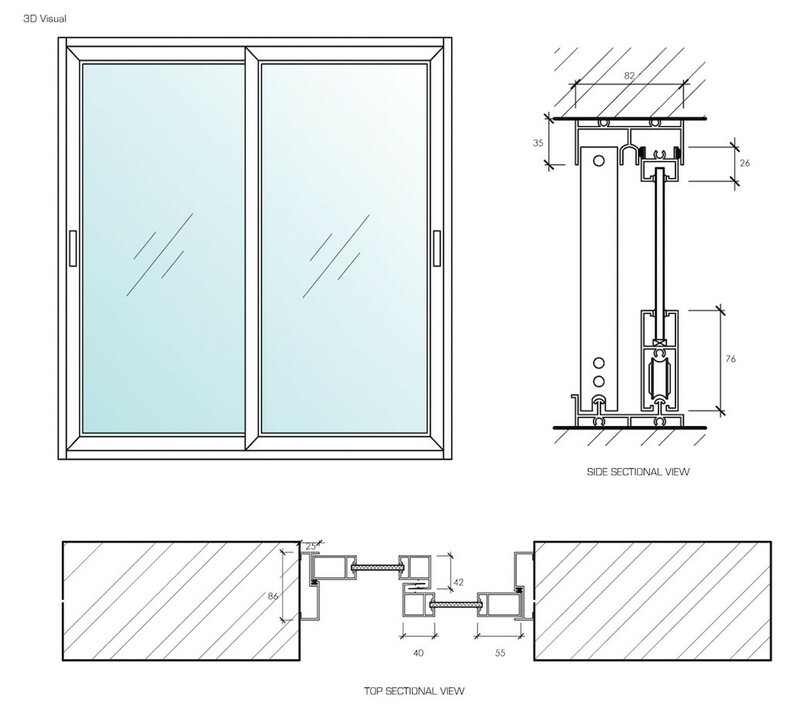 Casement Window : swing in and out when close and open.Sliding Window : sliding on both top and bottom tracks.Awning or Top Hung Window : swing in & out operated by a crank.Fix Panel or Corner Fix Panel : cannot be opened. 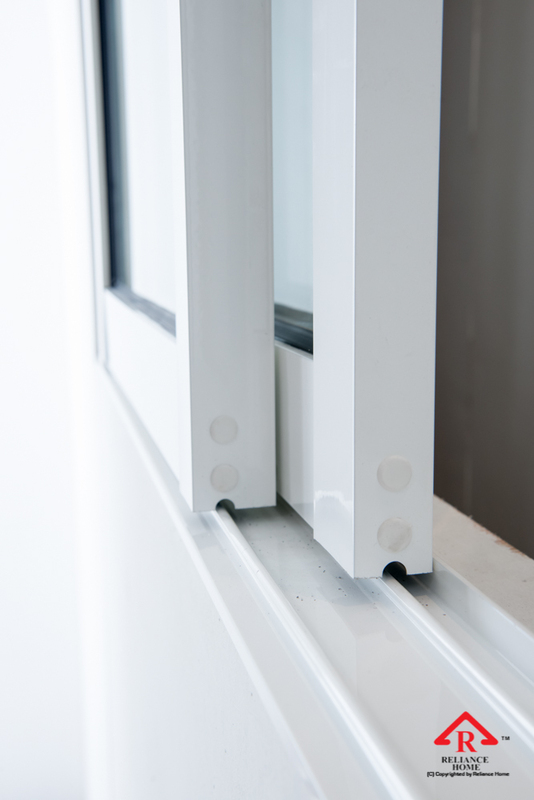 Sliding window opened by sliding horizontally past to the other panel. 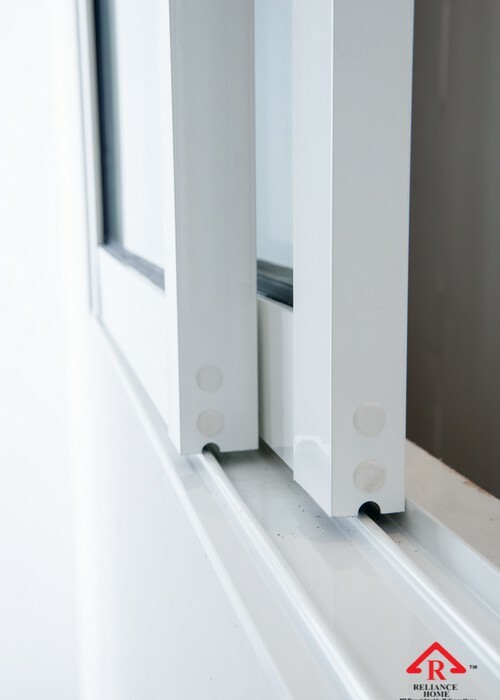 This type of window only opens up 50% of the space and is most commonly found in Kitchen as the kitchen cabinet may cause inconvenience towards the opening and closing of the casement window. 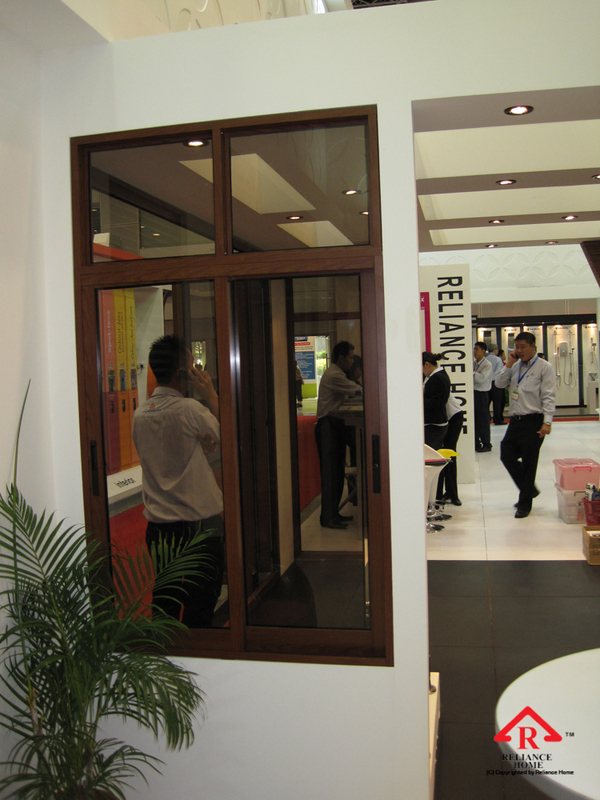 This type generally comes in two or three-panels depends on the allocated space.